Don't Miss This Rare Opportunity! 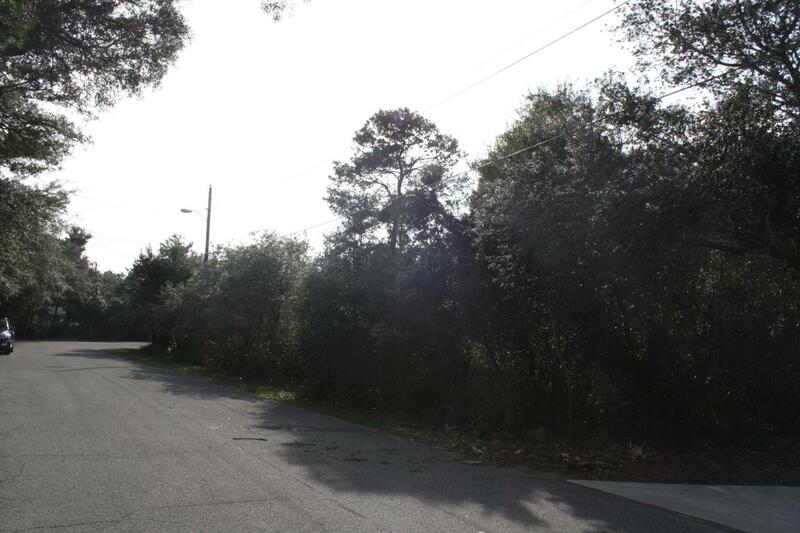 Looking to build a lakefront home but don't want to pay Homeowner's Association Dues? 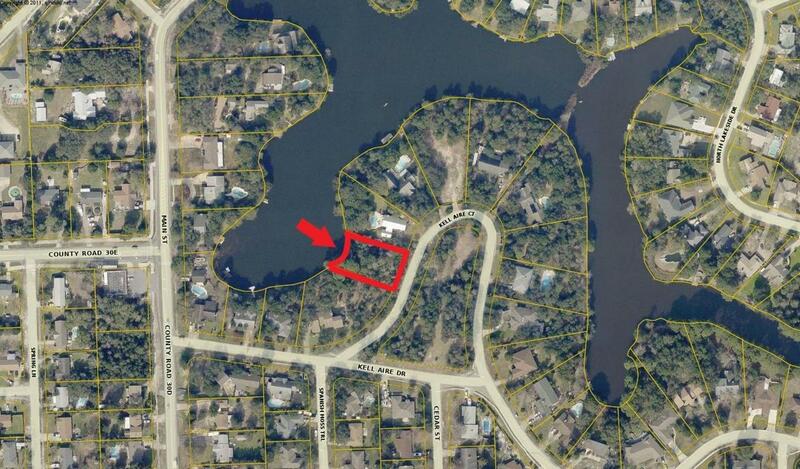 Well look no further - this is the ONLY lakefront lot listing in Destin with No HOA dues! 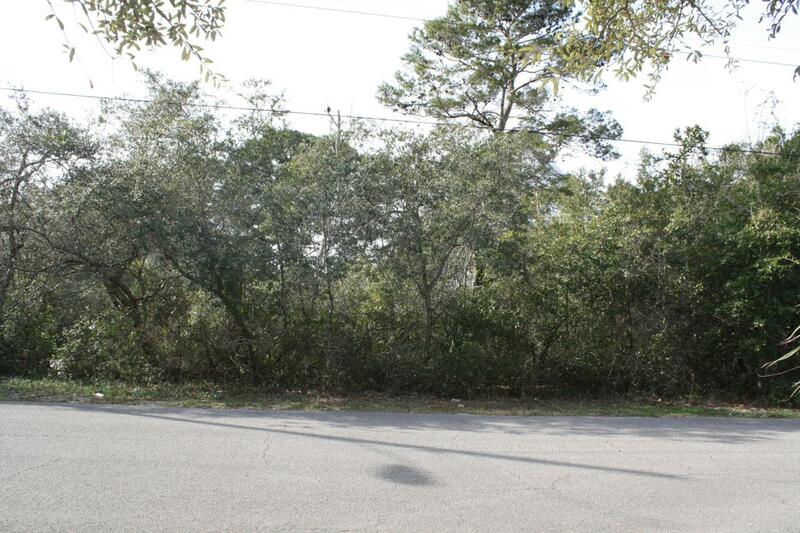 Build your dream home tucked away on Kell Aire Ct with 100ft of waterfrontage and enjoy picturesque views of Kell Aire Lake, Destin's largest freshwater lake. Incredible private location provides the perfect setting to enjoy serene waterviews that make you feel like you are on a bayou; lots of mature trees and foliage and plenty of opportunity for birding and wildlife viewing. 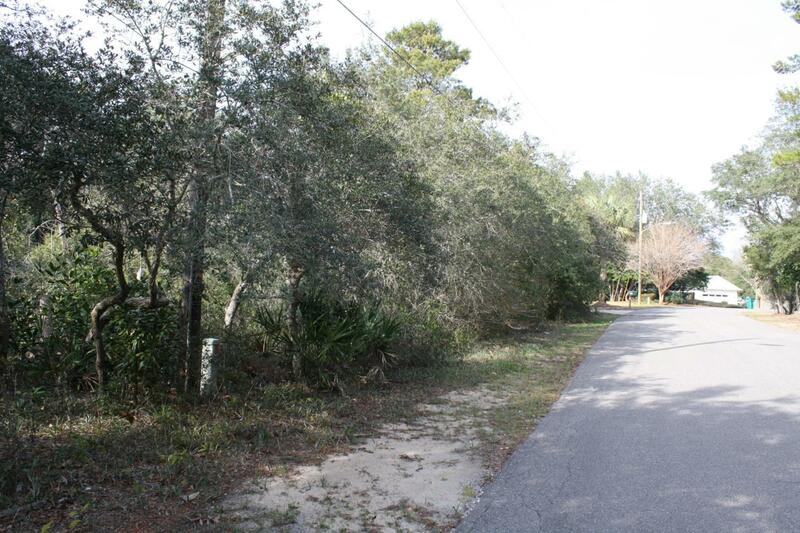 Many of the area lake front homes have docks to enjoy the gorgeous Destin sunsets or launch a canoe to explore.